Will Coconut Oil Fade A Tattoo? Tattoos are personal artworks inked into our skin. We hope that they will remain with us our whole life. We all worry about premature fading, and can be overwhelmed when faced with choosing the right aftercare products. Chances are you have heard people talking about all natural oils and their healing powers. Today we will focus on coconut oil, whether or not it will fade your tattoo, and the benefits of using it. Can Coconut Oil Fade a Tattoo? Let me reassure you right now—this natural product won't fade your ink. When using coconut oil on a tattoo, it will help to moisturize and promote a quick and healthy healing process. Coconut oil is a fatty substance, packed with nutrients, acids, and vitamins. It’s ideal for soothing almost any skin condition. Key components in the oil include capric, lauric and caprylic acids. These keep your skin protected from unwanted bacteria while preserving its natural moisture. 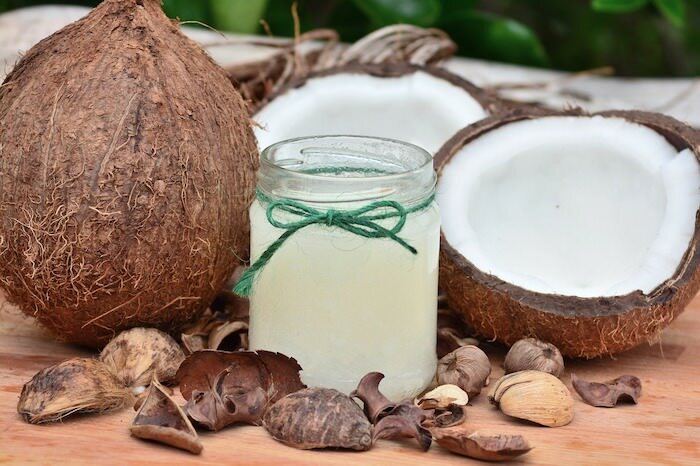 The coconut's white flesh contains powerful vitamins, namely E and K. These are famous for their healing powers when applied to sensitive or broken skin. Vitamin E, in particular, is an antioxidant. When paired with vitamin K it promotes natural healing and restoration. Skin that is recently tattooed will long for this type of care. With continued use, it can keep the area looking vibrant and fresh, and another benefit of using coconut oil on a new tattoo is that it will also allow it to receive a sufficient amount of oxygen as it's not too thick. Since your skin readily absorbs the oil, you don't need to apply much. 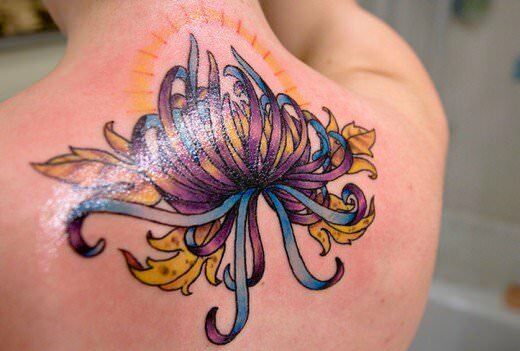 There are multiple reasons why your tattoo might be fading. Fortunately, using coconut oil isn't one of them. Improper aftercare and the skills of your tattoo artist are the leading causes of premature fading. Implementing the correct aftercare is crucial for your tattoo. Not only during the first few months but also for years to come. The more you cater to your skin, the better your tattoo will look. Premature fading can occur if you expose the tattoo to outside elements, such as sun and water, too early. Wait at least three weeks before flashing your new ink in direct sunlight. Submerging yourself in either salt or chlorine water will likely bleach the artwork as well. Experts usually suggest waiting a minimum of two weeks before heading into the ocean or a swimming pool. Early fading can also occur if the tattoo artist did a poor job. Maybe he went too deep with the needle, or didn't provide you with adequate aftercare advice. But even in cases of great advice, there will be problems if the client fails to follow it. Every tattoo artist will have different views regarding aftercare. It is crucial to follow their advice since they know what works best for their specific technique. Going against what he or she recommends can, and often does, result in early fading. Tattoo artists are professionals who have perfected their technique over the years. Their recommendations for aftercare usually come from personal experience and that of their previous clients. As with any skin product, it is important to carry out a patch test prior to applying. 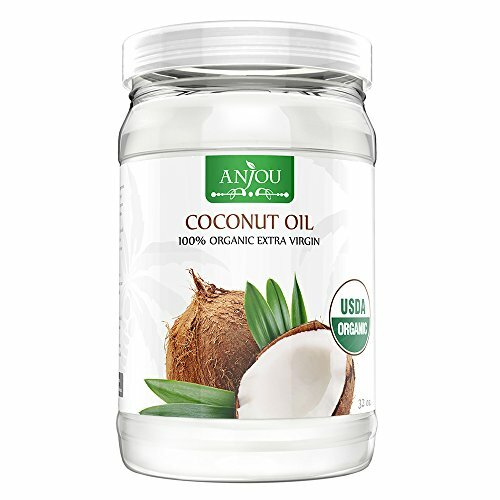 Coconut oil is generally very well-tolerated, but flare-ups do occasionally occur. Patch testing can help you avoid having to spend the first few weeks with an irritated tattoo. You can do this test a few days before your appointment. Expose a small area of skin to the oil and leave it covered for 24 hours. No reaction means you are good to go. 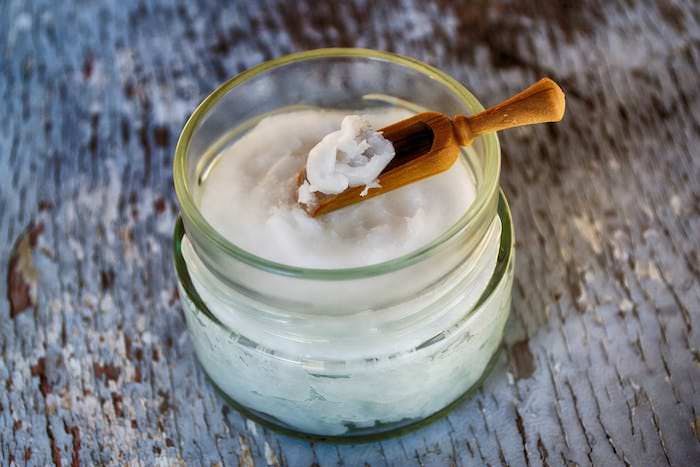 Coconut oil comes in various forms, so you should buy what goes best with your skin type. For general skin care, you can choose between refined, unrefined or liquid. Acne-prone skin, however, requires a lighter oil. In this case, or if you dislike the smell of coconut, use an organic liquid oil. Once you have selected and tested your oil, the next thing you want to do is consult your tattoo artist. Due to the individual techniques, some may suggest that you hold off on the coconut oil for the first few days. They are the experts, so heed their advice. When applying, use a small amount and rub it in. The tattoo should look shiny, but not feel sticky. The amount you can fit on your fingertip is generally more than enough. Apply the coconut oil every time you wash your tattoo for the first few days. For long-term use, apply it once or twice daily.